Today just a picture to share with you this precious gift I received from a sweet blogger friend, before I open it and start using those lovely Liberty fabrics! 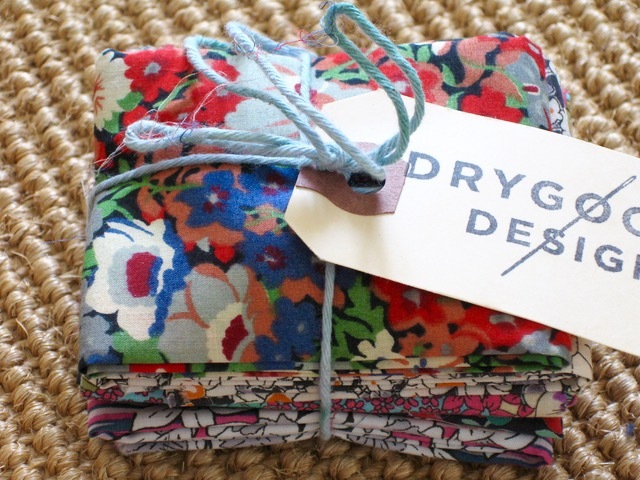 A little bundle of fabric goodness is the best gift! Can't wait to see what magic you work with those lovelies! These are really lovely... I wonder what you will make out of it? That looks like a lovely bundle of fabric. A wonderful gift!